Stripe provides software that allows individuals and businesses to receive payments over the Internet. It provides the technical, fraud prevention, and banking infrastructure required to operate on-line payment systems. Millions of companies across more than 100 countries use Stripe to start, run, and scale their businesses online. The integration of Stripe with your Spree Commerce store can be done quickly and easily following the guidelines mentioned below. 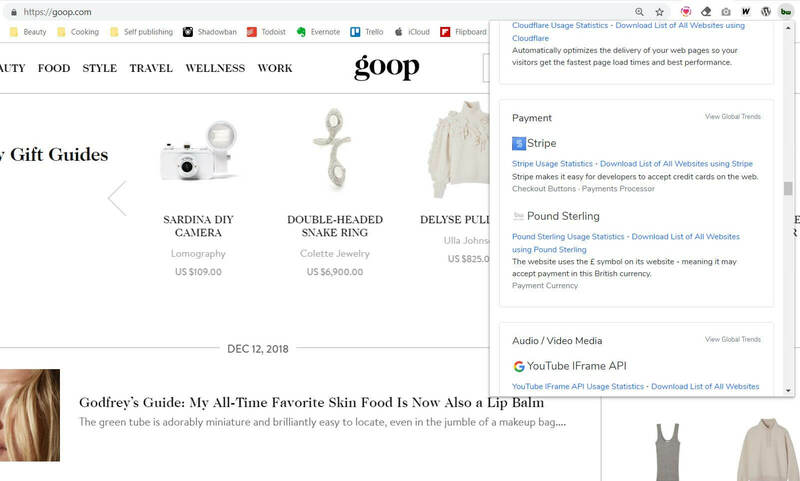 Stripe builds powerful and flexible tools for internet commerce. Whether you’re creating a subscription service, an on-demand marketplace, an e-commerce store, or a crowdfunding platform etc. Stripe provides everything you need to create quick and effective mobile commerce experiences. Stripe’s objective is to eliminate needless complexity and extraneous details, so that you can get up and running with Stripe in just a couple of minutes. Global reach with one integration. Thanks to available Spree extensions, you can easily integrate various types of payment methods. To configure one of the supported payment gateways (e.g. Stripe), you must first install the Spree_Gateway extension in your store. Once the extension has been installed, you can configure Stripe payment gateway in the Admin Interface by clicking the “Configuration > Payment Methods” tab and then clicking the “New Payment Method” button. Search ‘Stripe’ in Providers drop down and select Spree :: :: Gateway StripeGateway. Set display value, whether you want the payment method to appear on the front-end or the back-end of your store, or both. If you set it as false then authorization will be done at purchase time but actual charge will be done when the order is marked as shipped. If you set it as true then the payment will be captured just after authorization at purchase time. At the end of the process, you will be asked to enter ‘SECRET KEY’ and ‘PUBLISHABLE KEY’. You will need a Stripe account for that. After log in you can see API tab in sidebar. By clicking the API tab, you can see ‘API keys’ section and you can find ‘Publishable key’ and ‘Secret key’ key there. These are your testing credentials. You need to ‘Activate your account’ from side bar to get live API keys. Goop originated as Gwyneth Paltrow’s homespun weekly newsletter. Now it’s an eCommerce platform that brags over 1 million monthly unique viewers. It is built with Spree and uses Stripe as its payment gateway .